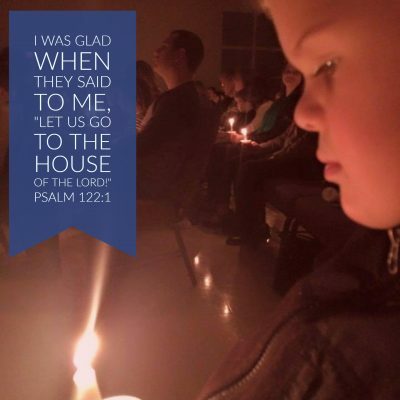 Sunday, June 14, 2015, the message was based on John 9 and entitled, “The Light of the World.” Here’s the audio: Here are Pastor Mike’s sermon notes: #23 Light of the World Blessings! 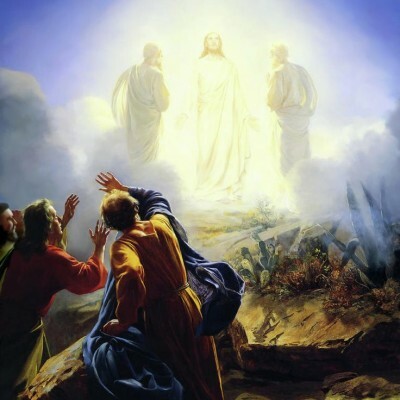 The sermon Sunday, May 24, 2015 was based on Mark 9: 1-11 and Jesus’ Transfiguration. It was this event where Jesus “Unveiled” His glory to three of His disciples. Here’s Pastor Mike’s notes: #20 Unveiled The audio of this sermon is unavailable. Blessings! 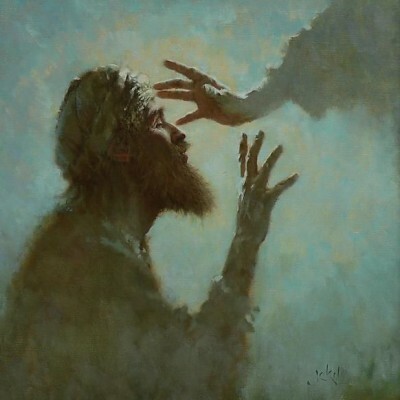 The message from 3/29/2015 looks at a sinful woman anointing Jesus feet in the home of Simon the Pharisee. It is based on Luke 7: 36-50. Here’s the audio of Sunday’s sermon: Here’s Pastor Mike’s sermon notes (feel free to correct typos and/or mistakes)… #13 Jesus Anointing Blessings!